Laurie’s post is not just inspiring: it could be life-changing for someone who is newly diagnosed with dementia. 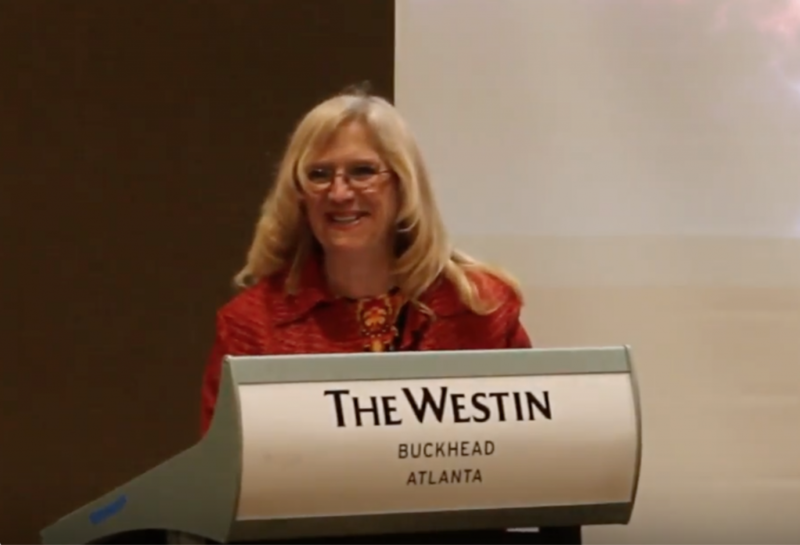 After reading it, you’ll want to subscribe to Laurie’s blog. There are many things that can aggravate or enhance the confusion and agitation that comes with dementia. With observation and patience, you may be able to recognize what triggers these symptoms. For example noise, stress, over-stimulation or lack of sleep. These triggers are not the same for everyone. Once you recognize the triggers you may be able to find ways to lessen their impact. For example, use earplugs when in a store or restaurant to reduce the noise, keep gatherings small to avoid over-stimulation, and when needed take an afternoon nap. On days when you are using a lot of cognitive reserve your symptoms may be strong (usually in the afternoon). This is your brain saying it is tired and needs a break. Try listening to some music or taking a nap. It is OK to take some time to grieve for your losses and accept that life will change. Most people need to experience this after diagnosis and again as their abilities change. In addition to grief, you may experience shock, anger, denial and sadness. These are normal reactions that can help you come to terms with your disease and hopefully help you to move on. Get involved with others with dementia as much as possible. There are a number of groups that offer video chats with other people living with dementia so you can socialize, ask questions and encourage each other. dementiamentors.org offers a mentor program so you can have weekly chats with someone living with dementia. Stay active and socialize with old friends and new. Once you curl up into yourself it is hard to get out. Enjoy life, friends, family and activities for as long as you can. Build your passion to fight back! Sometimes it is the passion within us that drives us to continue fighting. Get involved in advocacy work to educate about dementia. 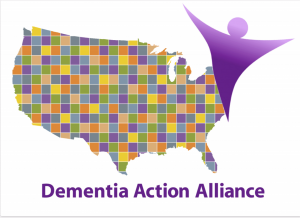 Contact Dementia Action Alliance at daanow.org to get started. You will have good moments when you feel “normal” and think you should go back to work and you will have bad moments when the world is a fog (dementia daze zone). You may feel confused and disoriented and find it difficult to think. There will be times when nothing seems to make sense and you can’t remember how to do things and then the fog will go away (at least for awhile). It’s OK to admit you are having a bad day. Dementia can progress fast, but in most cases it is a long slow progression. You may want to keep your affairs in order, but by implementing changes and strategies you will be able to overcome many obstacles and live a beneficial and happy life for some time. Since I’m sure your doctor said about the same thing as mine, I hope you find this helpful. Now go enjoy life – Live, Love and figure out how to make adjustments to over come your obstacles. My motto is: I don’t want just to survive – – I want to live and thrive!